.0 (Point Zero) is immediate. The result of any decision has a myriad of consequences. Are we ready? .0 is haunting. The dancers are continuously rebounding and finding stability in a volatile environment. .0 is unpredictable. 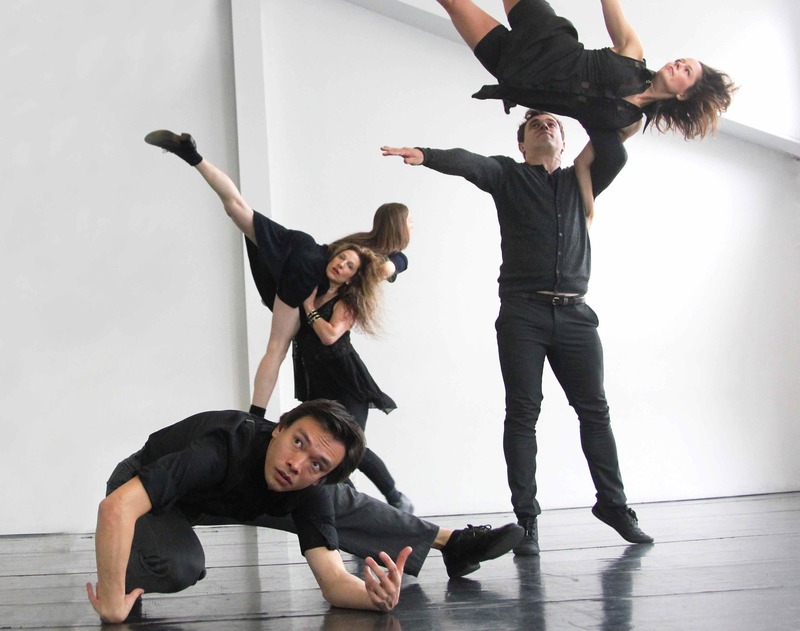 Supporting the impulsive, five dancers propel, distract, interfere and encourage each other’s choices. Partially set choreography and partially improvised, the distinction is elusive. Performed in the Enwave Theatre as part of the NextSteps Series, Harbourfront Performing Arts, Toronto, ON, March 24 – 28, 2015.